Meals and meaning to life – a winning combination! When Kathy’s husband passed away, she knew she needed to fill the lonely hours of her days. Her nephew suggested Meals on Wheels, and she’s been one of our faithful volunteers ever since. Our clients are grateful that Kathy’s generous gift of time helps provide them with the security of home-delivered meals. For Kathy, our flexible environment allows her to pursue her other interests like golfing, tutoring and travel. 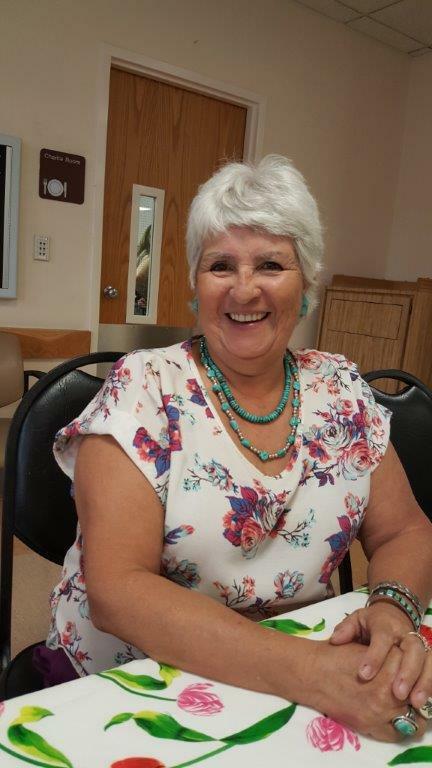 As Kathy fills a void in her own life by volunteering at Meals on Wheels, she’s helping fill voids in the lives of people in our community who depend on us for nutritious, diet-specific meals. We’re so grateful to Kathy and our 400+ other volunteers who help us be a lifeline to people in Albuquerque.